The new 11th Legislative District Democrats (of Washington State) website is now live! The meeting place is the Senate Rules Committee meeting room at 11 AM. There will be a box lunch (fee $20) and speakers will probable include Gov Gregoire, Speaker Chopp, and Senate Majority Leader Brown. Special guests: Governor Chris Gregoire, Congressman Jay Inslee, and dozens of Democratic Elected Officials. 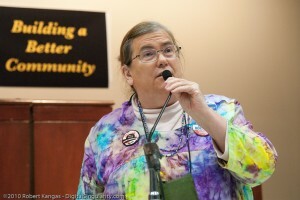 Congrats to Martha Koester, who was elected the new Chair of the 11th LD Democrats in January’s general meeting. This is an old set from the Obama vs. Clinton election. These were at the 11th LD Caucus in 2008. 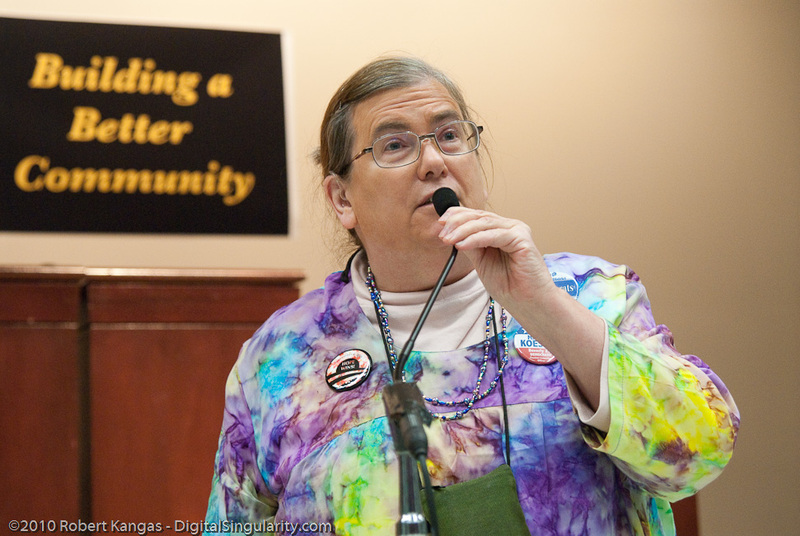 Photos from the last Democratic 11th Legislative District Caucus in 2010. Alene’s Breast Cancer Fundraiser was a huge success. Alene has expressed sincere gratitude for the tremendous support she has received from the 11th LD. While it is true that Alene’s condition was just advanced to Stage IV, she is very excited that she just received tentative approval to participate in a clinical trial for PARP Inhibitors, a new treatment for women with Triple Negative Breast Cancer at Fred Hutchinson Cancer Care Alliance. The newsletter for January 2011 has been posted.